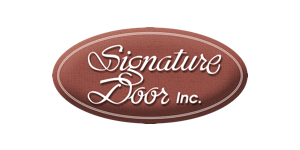 From its humble beginnings in 1989, Signture Door Inc. has repeatedly brought beauty and quality to the door manufacturing industry. 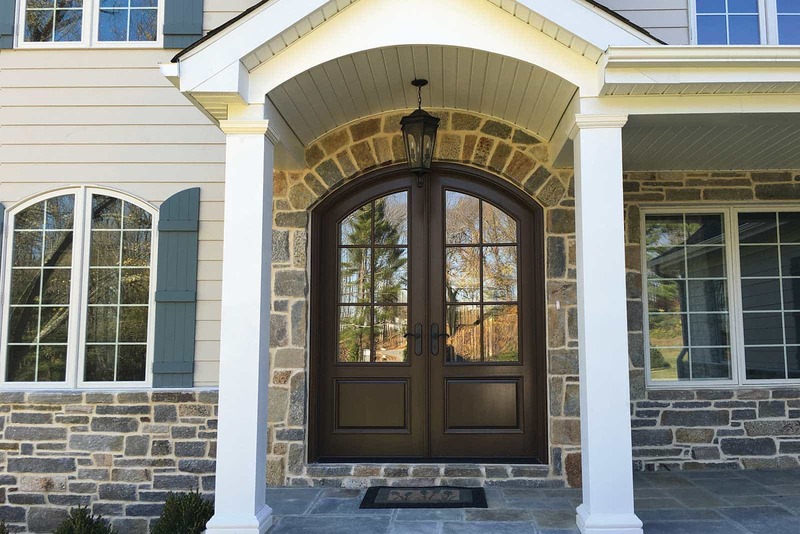 With technological changes, Signature Door continues to evolve, bringing higher standards of excellence and more customer options to the table. Door and glass designs were selected to satisfy a wide variety of architectural tastes. On the custom side, your imagination is the limit. If you can dream it, Signature Door can build it!